3D precision forestry is one of the main tasks in CoE-LaSR, which the partners have strongly focused on since 2007. During 2014-2016 all major players in forest sector in Finland have taken 3D precision forestry as one of their core development tasks. CoE-LaSR-researchers have worked to develop more precise and more accurate inventory systems, even at individual tree level since 1999 . Many studies have concluded that single-tree-level information will play an important role in the next generation’s forest mapping systems that will be based on multisource approach. 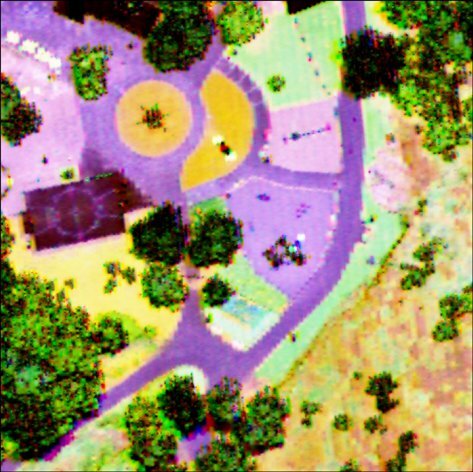 Combining airborne-, terrestrial- and mobile laser scanning methods offers a chance to get exceptionally precise information about the forest resources. By 2025, the Finnish forest industry reaches for 30% cost savings in wood supply chain through more precise forest resource information. Currently the costs are about 1.7 billion euros annually. Next generation forest information systems are also part of Finnish Governments bioeconomy key project.